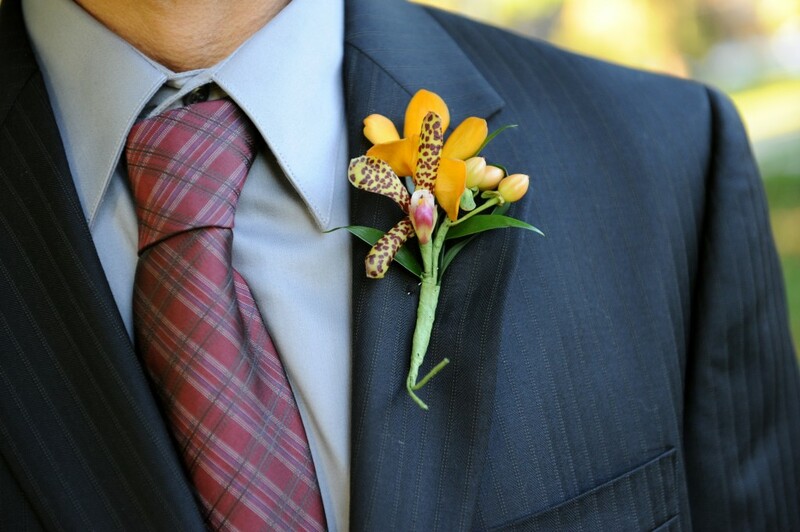 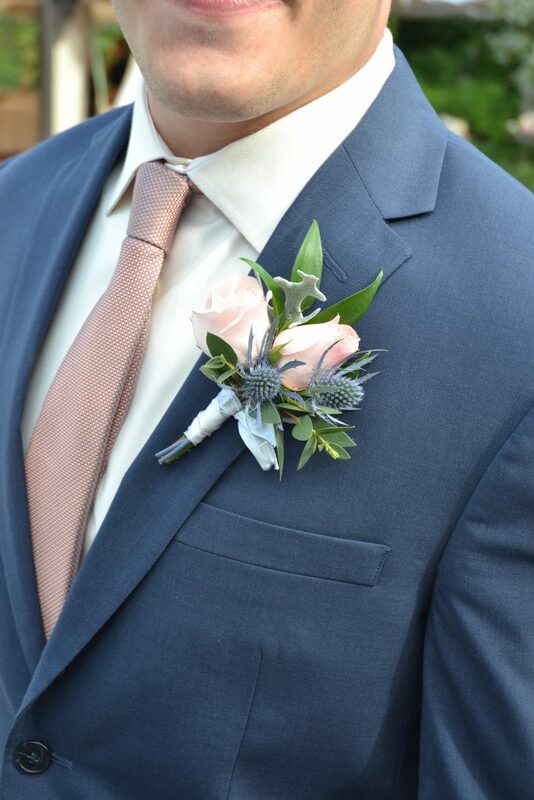 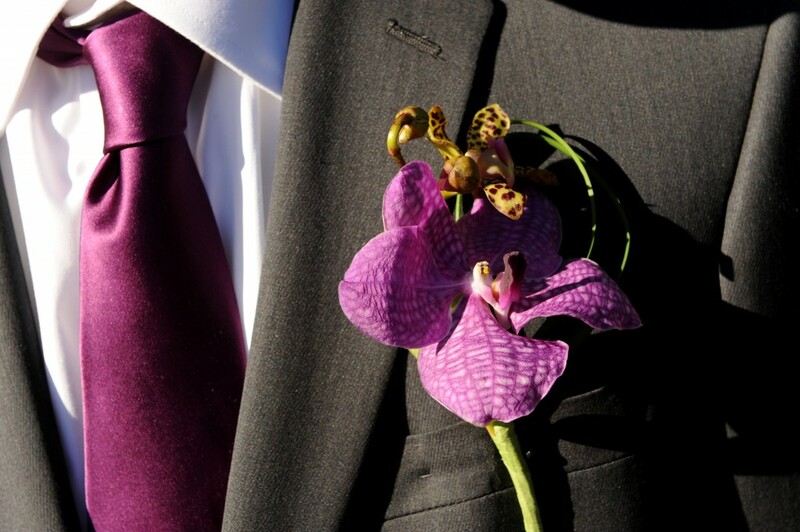 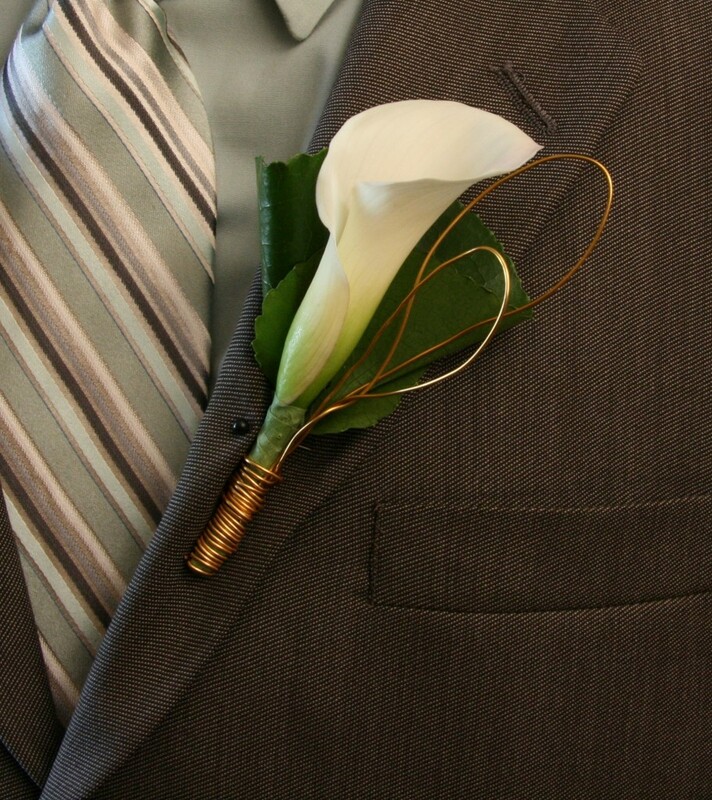 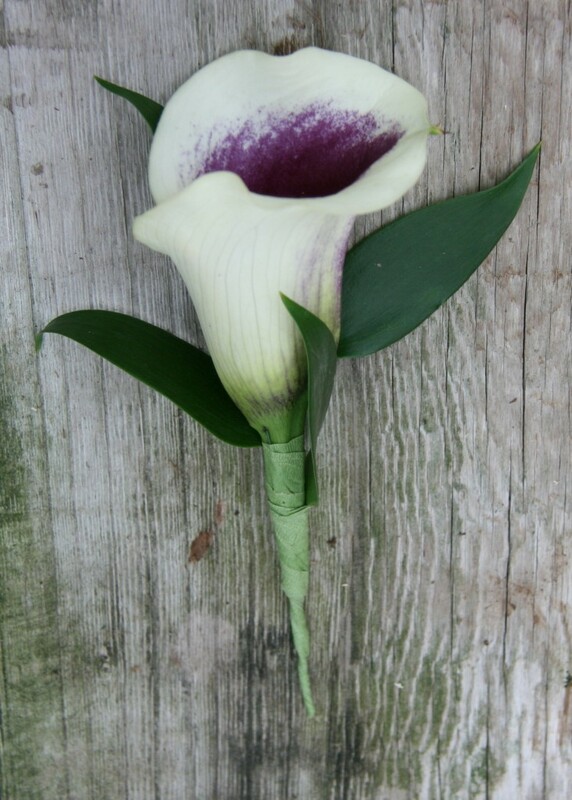 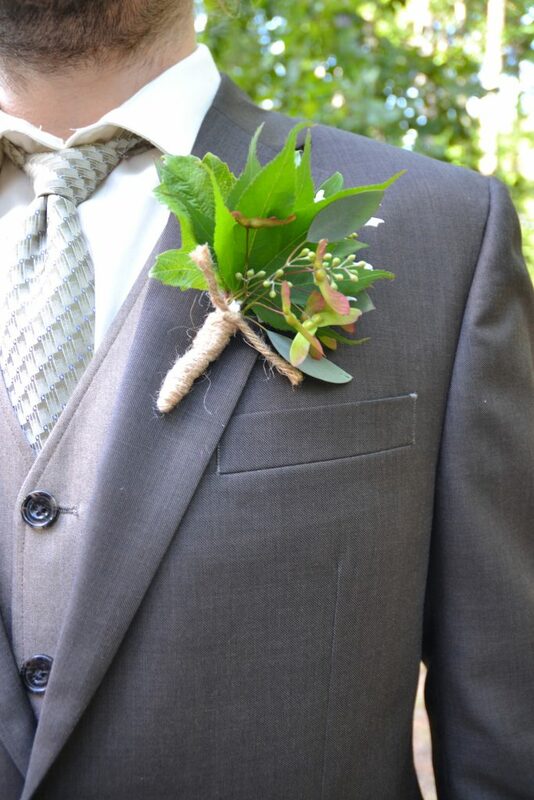 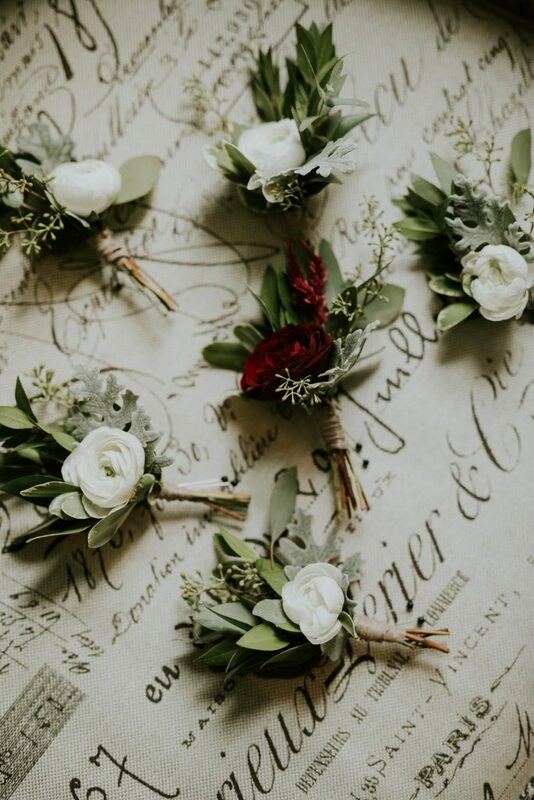 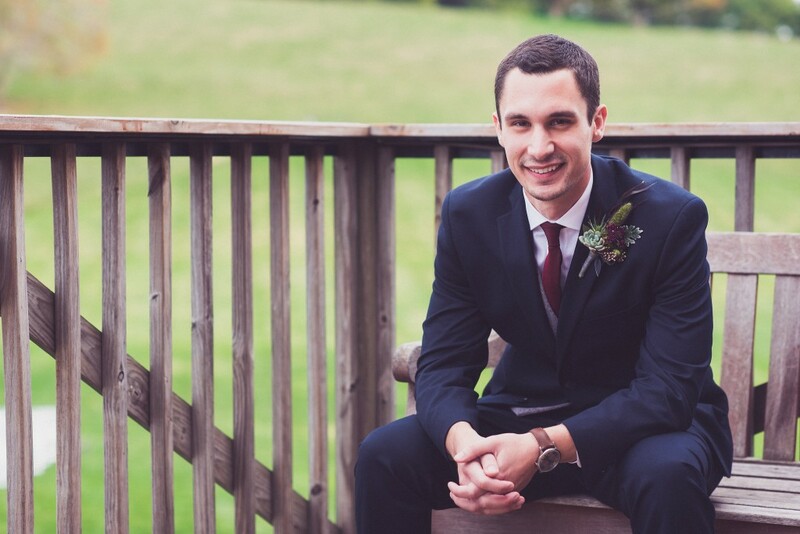 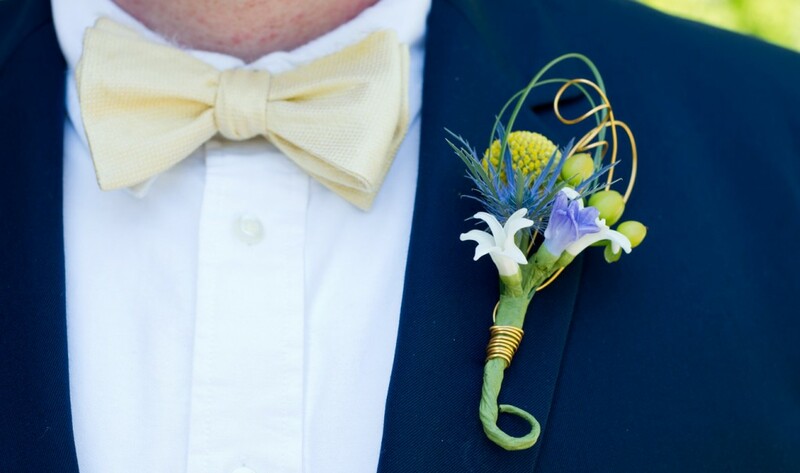 A foraged boutonnière for the outdoorsy type! 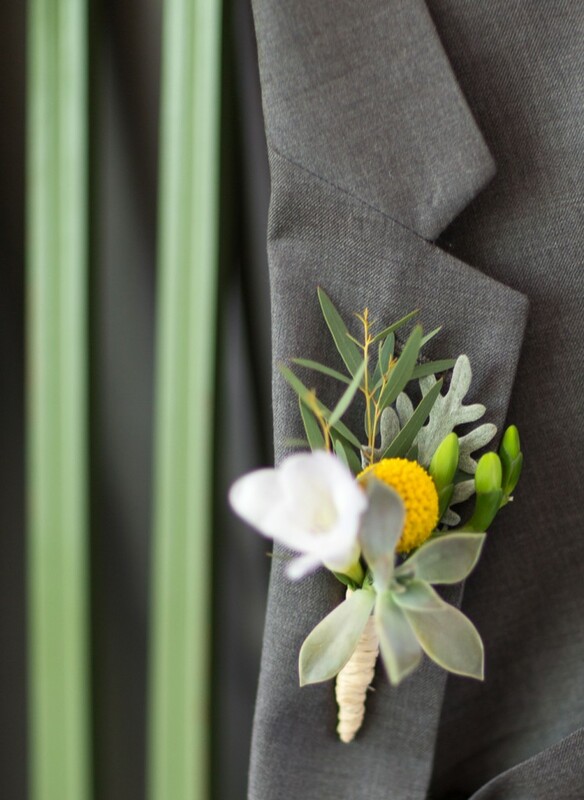 Delicate ranunculus boutonnières Image by Melissa Rabbitt Photography. 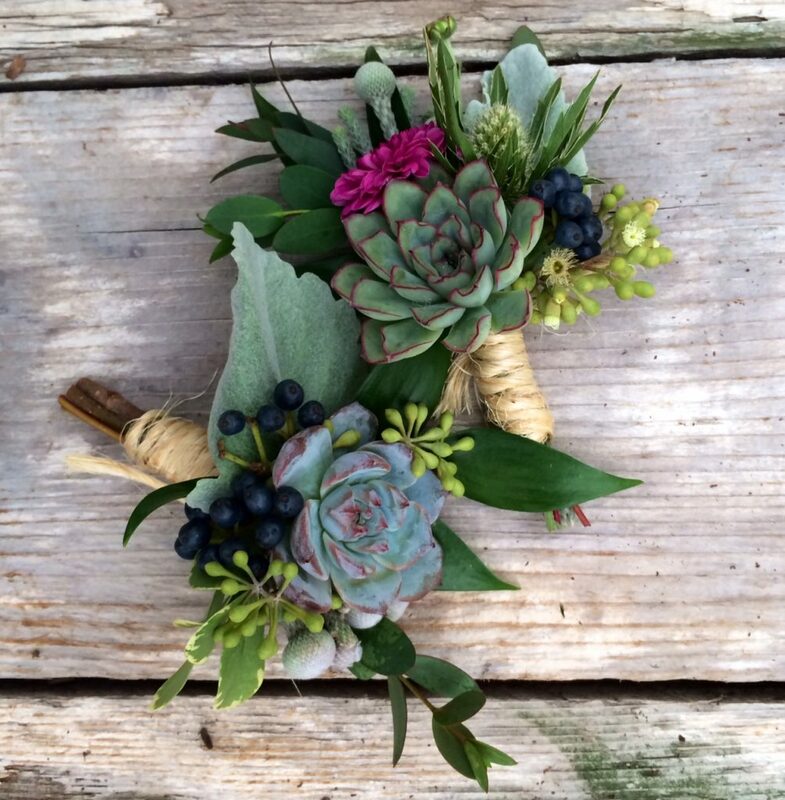 We never get sick of succulents!